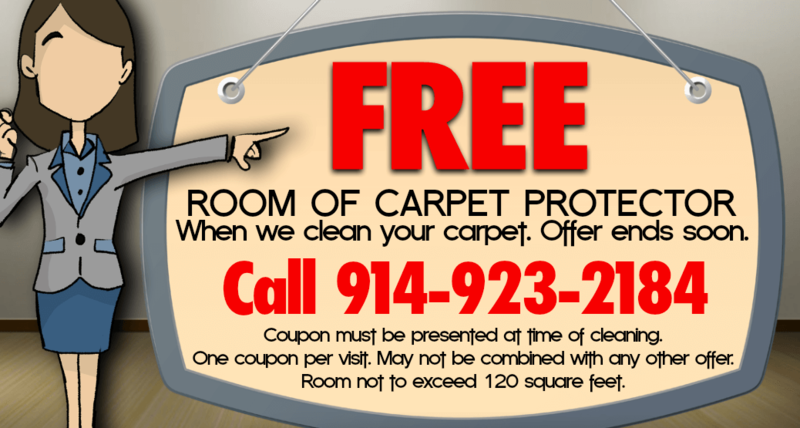 Carpet cleaning in the Harrison, Mamaroneck, Eastchester and Scarsdale NY area has never been easier! Carlan Cleaners is dedicated to providing you with a better experience that leaves your carpet clean and your home healthier. 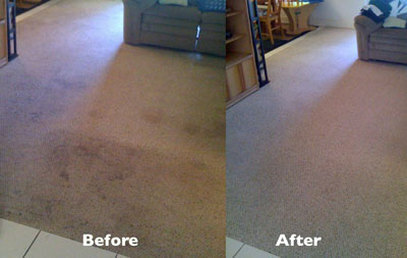 When we're done, all that's left is cleaner, softer and more beautiful carpet - no unpleasant residue that will attract future dirt and grime.